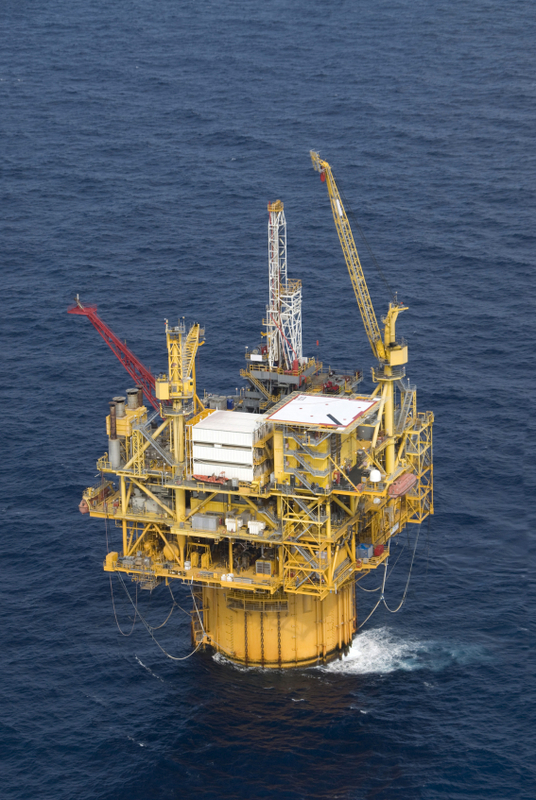 OBAMA MORATORIUM ON GULF DRILLING “TAKING ITS TOLL” AND “MIGHT AS WELL STILL BE IN EFFECT”: “Small- and medium-size businesses serving Louisiana's energy industry are shedding employees, dipping into personal savings or moving elsewhere to stay afloat. The administration's war on fossil fuels is taking its toll. DEMOCRAT LEADER NANCY PELOSI SAYS HER “PERSONAL FAVORITE” IDEA IS TAPPING THE STRATEGIC PETROLEUM RESERVE: “House Minority Leader Nancy Pelosi (D-Calif.) on Thursday endorsed tapping the Strategic Petroleum Reserve to combat rising gas prices – breaking ranks with her top deputy in the House, who is wary of the idea.